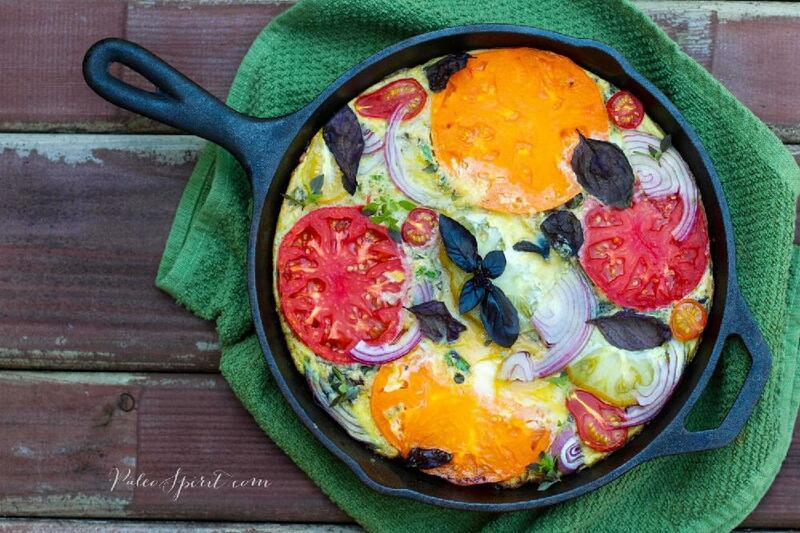 Juneteenth—Time to Gather and Enjoy Amazing Foods! Smart Way to Use Leftover Bacon Grease! 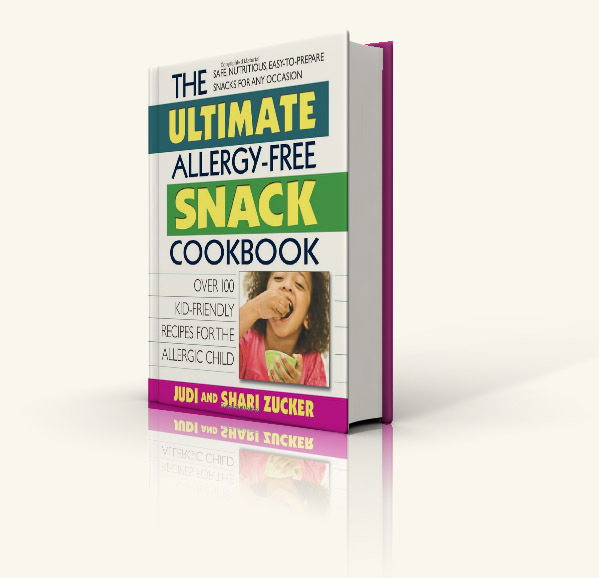 Make Any Summer Night Meal Fun With These 8 Ideas! Tips For an Amazing At-Home Anniversary Dinner! Save the bacon grease and store it in the fridge. 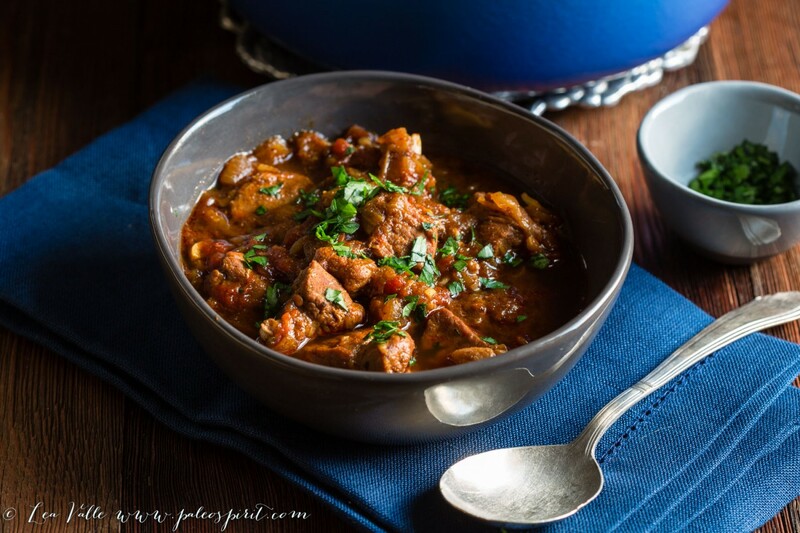 Use it to make the Meal 2, Colorado Pork Green Chili. Make the Hot Chocolate Fudge Cakes today and bake what you need. Leave some in the fridge, and for Meal 3, bake the rest. Serve with leftover fruit from today's fruit salad. Save Chili Verde leftovers to top Meal 4 Tamales. 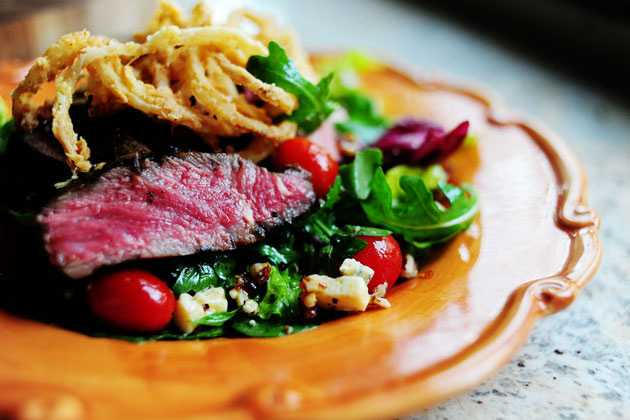 Save any leftover steak and slice it thin, or in bite-sized pieces to have on Meal 5, Steak Salad with Onion Rings. Bake the remaining Hot Chocolate Fudge Cakes and serve with leftover fruit from Meal 1. 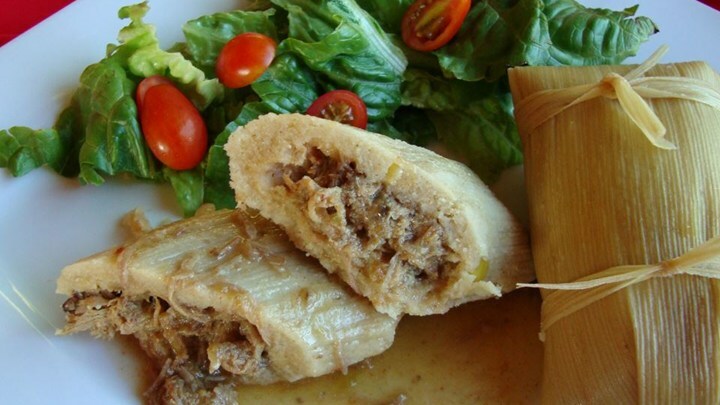 Use leftover Chili Verde from Meal 2 to top tamales. 3 Ingredient ICE CREAM without an ice cream maker! 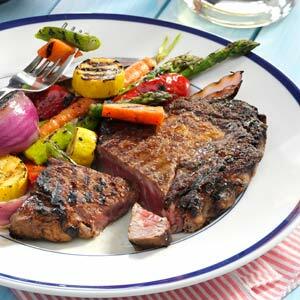 For the Steak Salad, use the leftover steak from Meal 3, in place of cooking the steak.